We host hands-on capture-the-flag competitions encompassing a wide range of cybersecurity topics designed to teach new skills and build collaboration among individuals and teams. We coordinate with your organization to design, build, and run personalized, interactive trainings on a variety of security topics. We work with educators to design and run on-demand or semester-long CTFs for students. MetaCTF was started by a group of students from the University of Virginia who wanted to make cybersecurity more accessible. We seek to spark interest in the cybersecurity field by hosting hands-on trainings and interactive competitions that challenge and encourage individuals of all ages to explore new security techniques and concepts in a safe, open environment. For more information, see our about page, or sign up for our newsletter. Hack with us at the 8th annual RVASec, held in Richmond, VA! Come for the talks, for the CTF, or for the free food and cool badges. 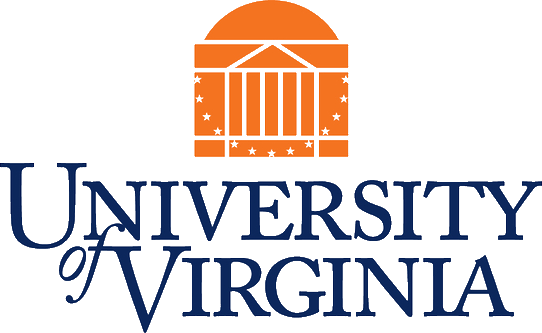 We'll be hosting our annual MetaCTF Event at the University of Virginia in the fall. This event is open to high school and college students in the Mid-Atlantic region. More details coming soon! Join us in Deadwood, SD for the Wild West Hackin' Fest. Prepare to mine for some flags, and brace yourselves for some even worse puns once the conference theme for this year is released! Made by the MetaCTF team.